Each week a different person within Psychology at Salford is @SalfordPsych – students, lecturers and researchers. For that week, the person represents the department and posts psychology-related tweets of interest to our Twitter community. The following week, someone else takes the reins tweeting in their own unique style about their own psychology interests. Our philosophy is to encourage dialogue and to engage students and staff within the discipline – we believe in openness and inclusion. We want to give outsiders an insight into Salford Psychology and insiders an opportunity to reach out beyond the walls of the Allerton Building. Twitter newbies get the chance to see what Twitter is all about and seasoned Tweeters take their posts to a new audience. @salfordpsych will therefore be dynamic, current, and evolving all the time. @Salfordpsych is not the place to ask where an exam room is or the place to query an assignment mark. There are official communication channels for this such as contacting module leaders, personal tutors, and student representatives. @SalfordPsych is a place to come together and discuss psychology on an open platform where everybody is welcome. If you are a current student or staff member and would like to curate @salfordpsych, please get in touch with Jo Meredith on j.m.meredith@salford.ac.uk or @jomeredith82. 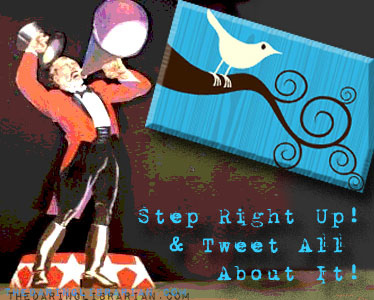 There are guidelines for Twitter curators available here.